Life is what happens to you while you’re busy making other plans. The same can be said of this Australian actress who started her career in television and films at a very young age and got a wider audience support for her extraordinary work. 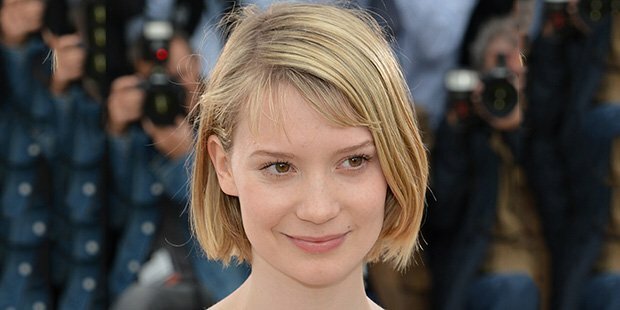 Mia Wasikowska, born 14 October, 1989 is a famous personality who got much popularity for her work in the HBO television weekly series In Treatment. Mia is also popular for her tremendous role as Alice in Alice In Wonderland, a Tim Burton’s production. She also got Hollywood Award’s Breakthrough Actress Award as well. 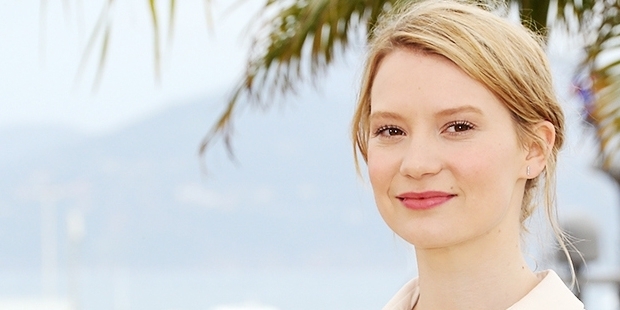 Mia Wasikowska was born and brought up in Canberra, Australia. Her parents were into photography and collage making. Her family migrated to Australia in 1974. She took classes as ballerina at a very young age of nine. After the age of 14, she has been exposed to Australian and European cinema. Though she has a shy nature was soon inspired to get into acting professionally. Mia got her first acting role in 2004 in All Saints, Australian television soap. She turned 15 and made her first debut in films in the year 2006 in Suburban Mayhem. She also got Young Actor’s AFI Award for her amazing role in this film. 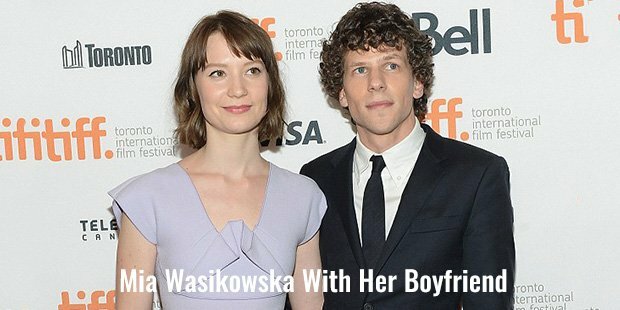 She also got a role in a short film, Lens Love Story. She beat 200 other actresses to get a role in September, a popular drama. The HBO weekly series In Treatment, led her to get more roles in a number of films one after another. Defiance was her first American movie in the year 2008. She also worked in Amelia in the same year. Till then, Mia was among the top 10 actors on the Variety’s list by the end of 2008. She took her next step by her role in drama That Evening Sun in 2009. The drama led her Independent Spirit Award nomination for the Best Supporting Female. Then she got her biggest role as Alice in Alice in Wonderland. The film brought a great media attention to her. Mia got a lead role in Jane Eyre in the year 2011. And she was ranked as the Second Highest Grossing Actor of 2010 by Forbes. Forbes also named her as the most-watched stars of the year. With a great box office success and accolades, Mia got a role in the drama Albert Nobbs in 2011 and Lawless in the year 2012. In 2012, she got a role in the comedy, The Double which was also very popular. A number of roles in her line kept her busy in the same year. She made her directional debut with the film The Turning. It is a collection of short stories by Tim Winton, an Australian author.Personally, Mia is a great photographer. She always feels happy when capturing different pictures and of her sets. One of her on-set pictures was also selected as a finalist in the National Photographic Portrait Prize in 2011.Mia has been cast in the sequel Alice in Wonderland which is scheduled for a release in May, 2016.